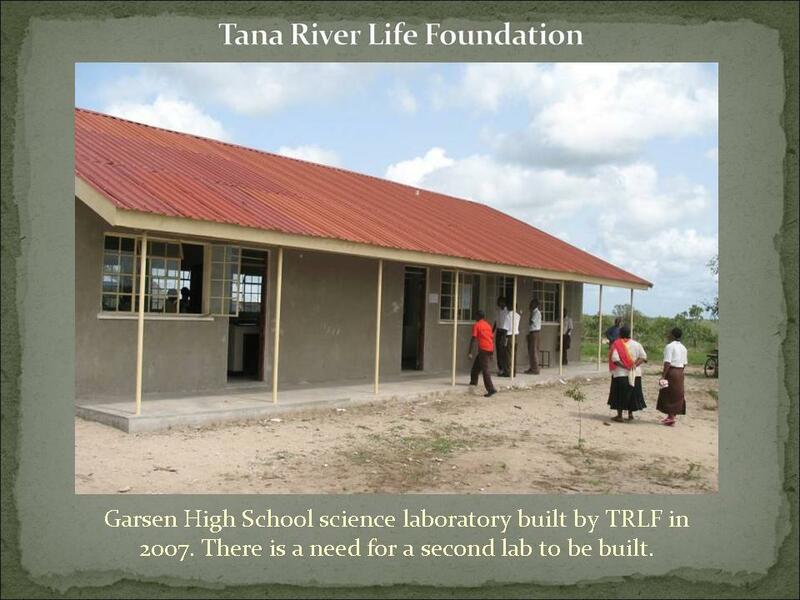 Science Lab at Garsen High School built by Tana River Life Foundation in 2007. The school population has grown from 16 to 400 in the last 5 years. An additional lab is needed. Tana River Life Foundation is raising funds to build this.